Global food commodity prices shot up 4.2 per cent in June, the steepest monthly increase in four years. The FAO Food Price Index averaged 163.4 points in June and is now one per cent below the level reached a year earlier. The June rise, which affected all commodity categories except vegetable oils, was the fifth consecutive monthly increase. The price movement reflects the FAO’s updating of its cereal supply and demand forecasts for the 2016-17 marketing season. The FAO Sugar Price Index rose 14.8 per cent from May, as Brazil, the world’s largest sugar producer and exporter, endured heavy rains that hindered harvesting and dented yields. The FAO Cereal Price Index rose 2.9 per cent and is now 3.9 per cent below its level of June 2015. Maize prices drove the increase, primarily due to tightening of export supplies from Brazil. 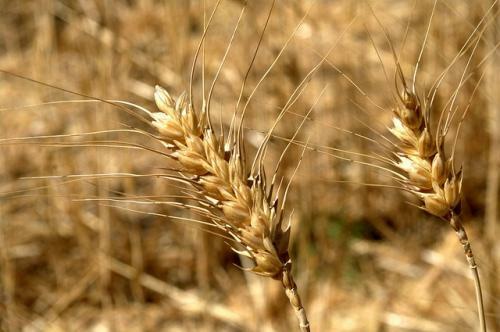 Ample wheat supplies and reports of record yields in the United States held down wheat prices. FAO’s Cereal Supply and Demand Brief, pointed out improved production prospects, primarily for wheat. Global wheat production is now pegged at 732 million tonnes, more than one per cent higher than anticipated in June, mainly due to improved prospects in the EU, the Russian Federation and the US. The forecast for world maize production in 2016 was, however, cut down as prospects for the second crop in Brazil have dimmed and as reduced government support in China led to lower planting.